Speech Problems in Children Can Persist into the High School Years. Speech problems in children that have had medical or developmental concerns may still be present in the high school years. 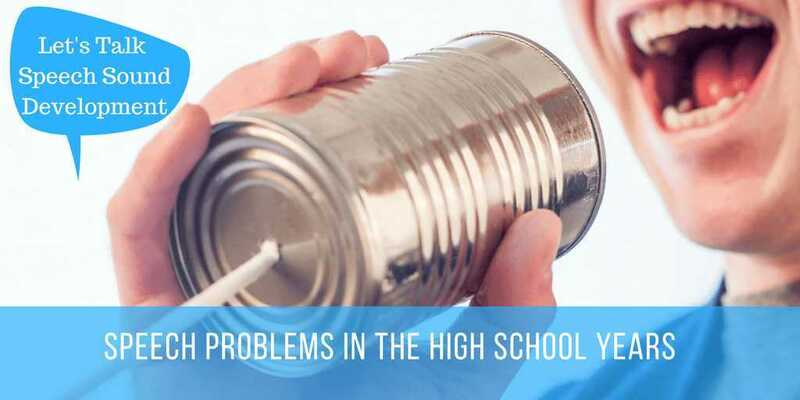 Some speech disorders such as Childhood Apraxia of Speech are conditions that do not “go away” but manifest differently in the high school years. 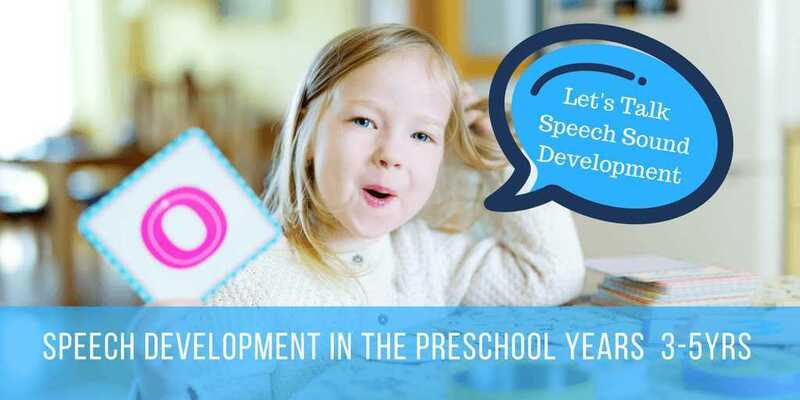 ​Speech problems that have hung over from the early developmental years. 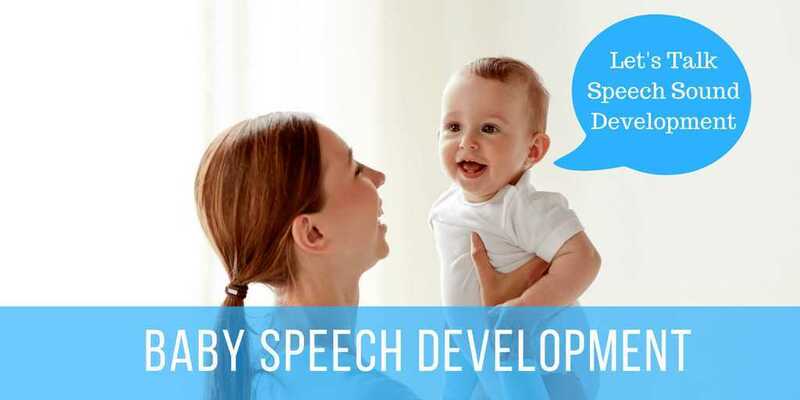 In typical speech development, the speech sounds system is fully mature by the high school years. 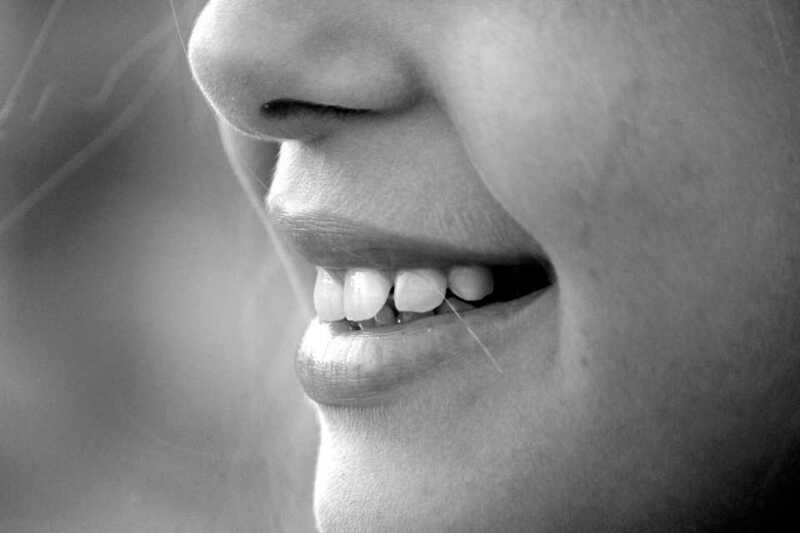 However, some speech problems in children such as lisps may still be present during high school. 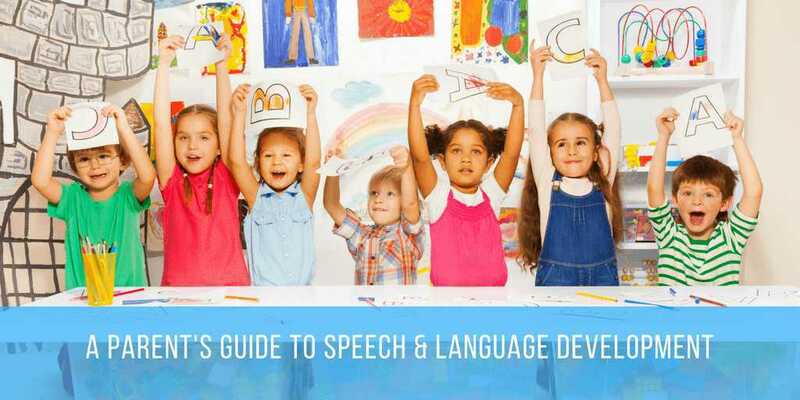 ​Often attempts to “fix” speech sound errors such as lisps or “w” for ‘r’ have happened in the preschool or primary school years with little or not success. This may be because these types of speech problems are very difficult to change without dedicated effort from the child. Young children sometimes lack the maturity or motivation to make these speech changes. ​Social and peer interactions become more important in high school and the adolescent years. Speech problem that were not important to a young child may become more of an issue for the child now in the high school years. 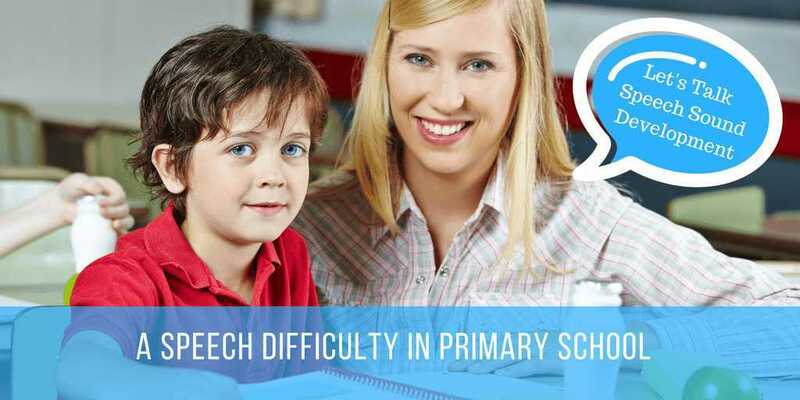 ​Seeking Speech pathology support from speech therapists that are use to working with this older age group can assist with the residual speech problems. Some speech problems in children are the result of or impacted on by medical issues (e.g., ADHD, ADD, ﻿Autism, Down’s Syndrome). 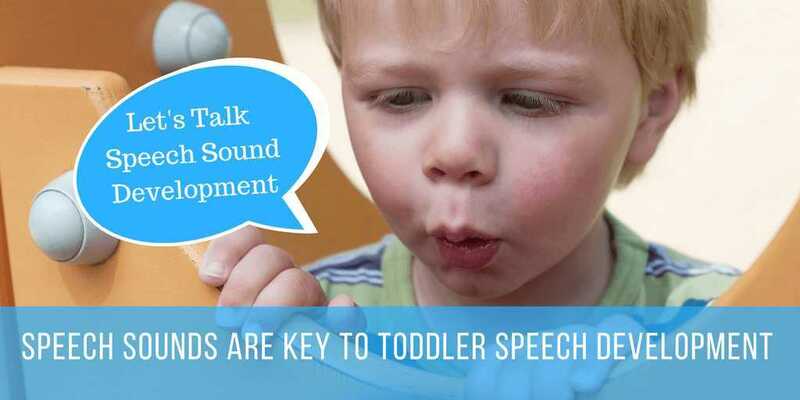 We know that early intervention is vital for speech development. However, some children hit their prime time to work on speech when they reach the high school years! ​They may have developed sufficiently in other areas such as attention skills, language skills, vocabulary skills, motor co-ordination skills. Now these skills have consolidated it can easier to work on speech clarity or speech problems in these children. ​If you have a high school student with a disability or an ongoing speech problem please do not hesitate to contact SpeechNet Speech Pathology. We work a lot with high school students in areas of speech, language and reading/ academic skills. 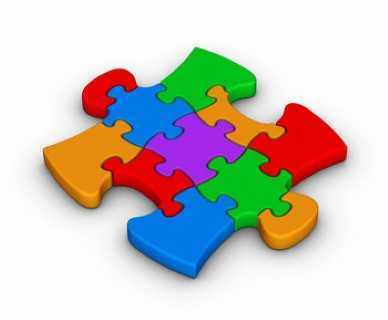 We are NDIS ready so we can provide services via this funding scheme if appropriate.